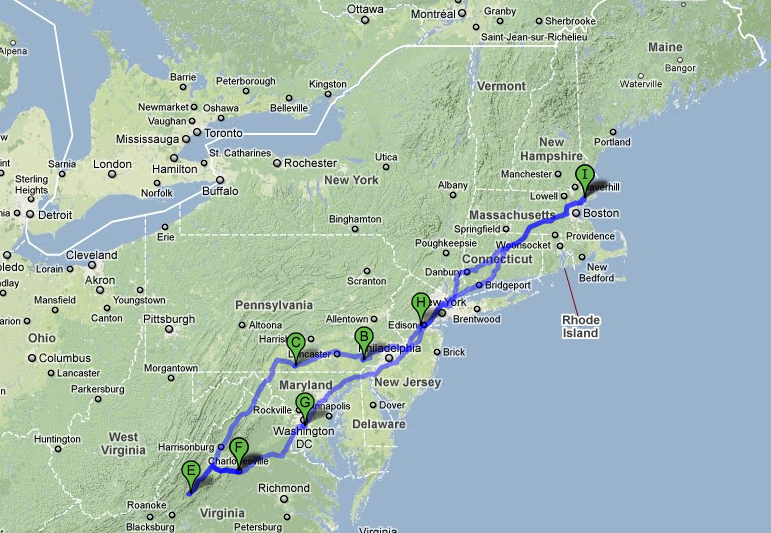 We did a LOT of driving on our five day road trip. We drove 1500 miles . . . with our two year old. We stayed in three different places, and we LOVED them all . 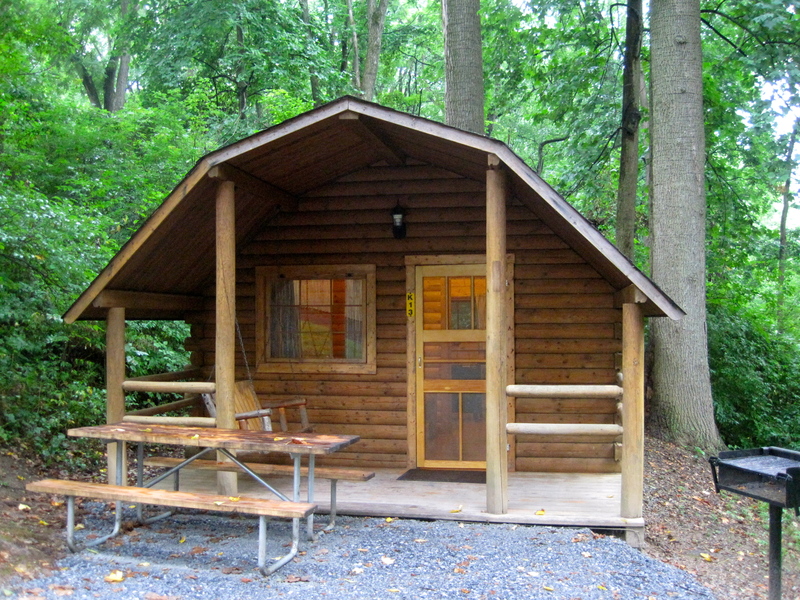 . .
Our first stop was in Coatesville, Pennsylvania where we stayed in a KOA Kabin. Cole loved it, and loved having his own room. 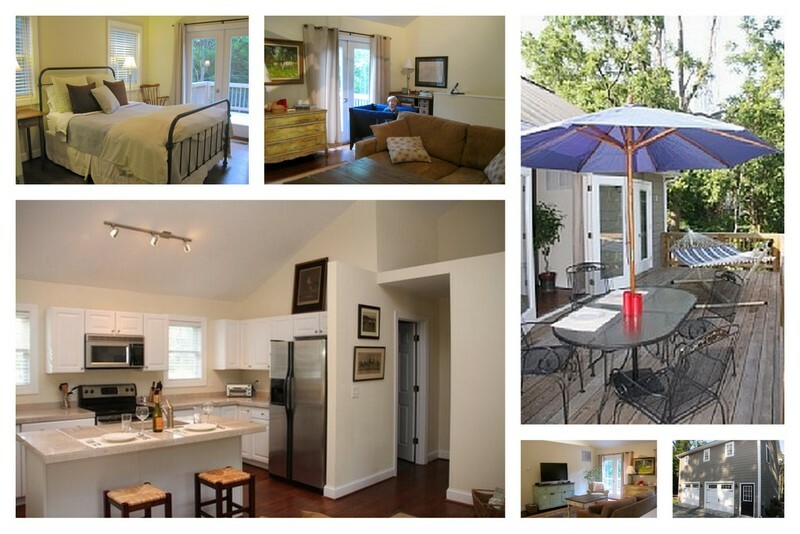 Our second stay was in Charlottesville, VA, where we rented an apartment from homeaway.com, this is our second time with homeaway and we highly recommend it. 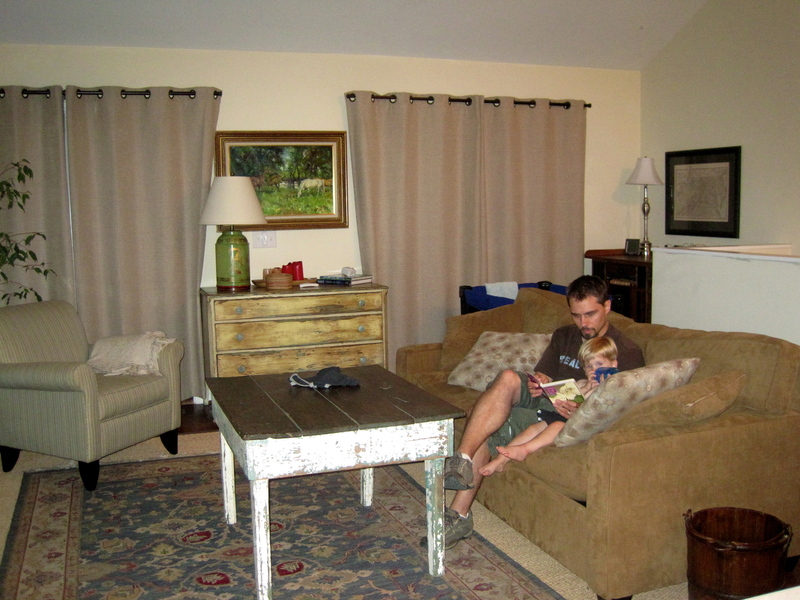 It was so nice to have a kitchen and living space. It was very private and had a great back deck. Here are Andrew and Cole reading . . . loved staying here together. Our final stop was in Somerset, New Jersey. 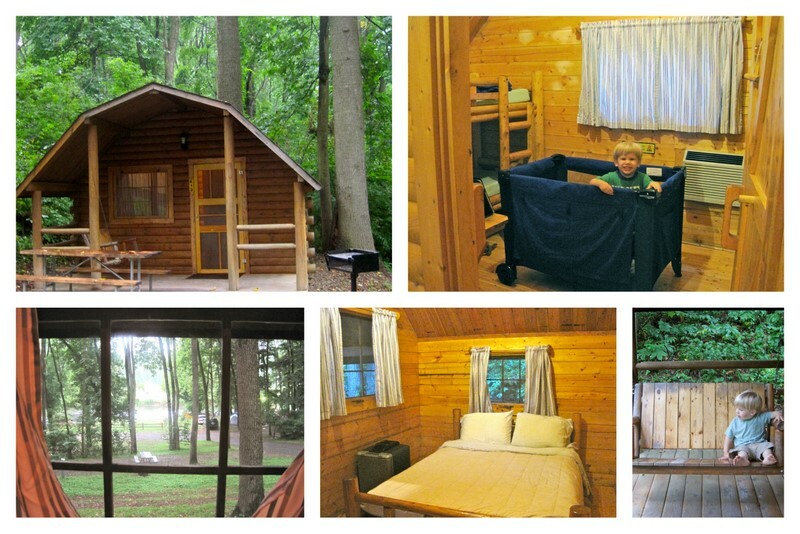 We decided that since it was just a stopover (from 11:30 pm – 9:00 am) we would go with a hotel. 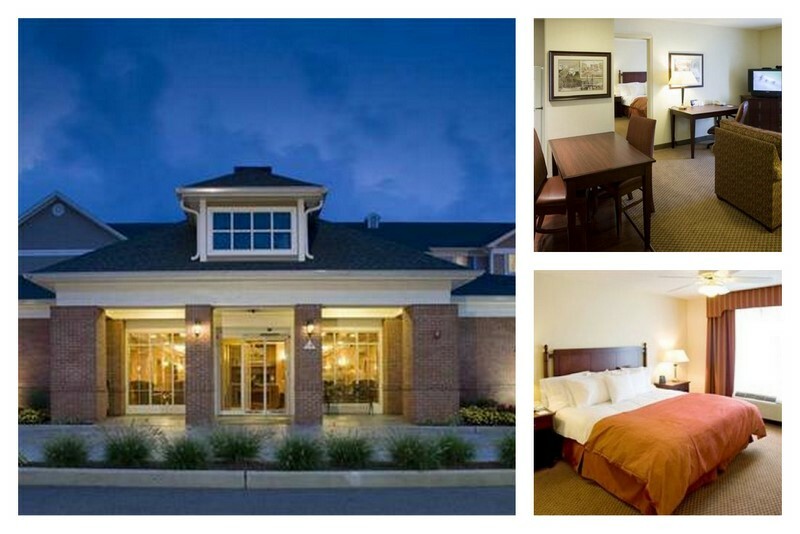 We also decided that it is now easier for us, as a family to have a suite, so we went with Homewood Suites. It was a great place to stay and because of an issue on their part, we stayed there for under $55! So great! So fun to stay in three different places. And even more wonderful was that our little guy did great in all three. Great post! Were you in a State Park in Coatseville? That is about 20 minutes from where I grew up and my sister works there! Did you see anything else in that area? Gwyn, So fun! We only were in Coatesville for a short time, but we did drive through lots of Pennsylvania countryside. It was beautiful. Miss you, friend.